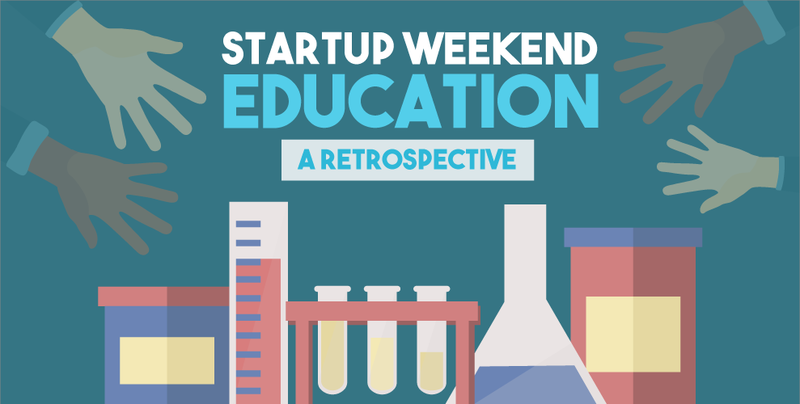 Missed Startup Weekend Education Edition? Don’t worry, Geeks in Cambodia has all the highlights of the event, from the teams that participated to the overall winning business ideas for this Startup Weekend! 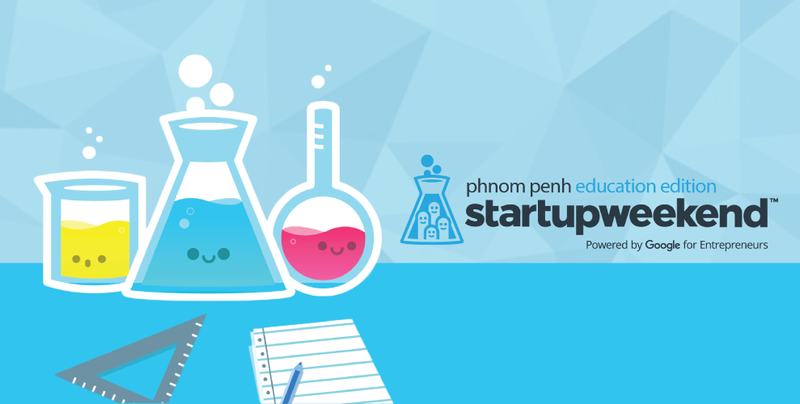 Have a cool idea for improving Cambodia’s education? 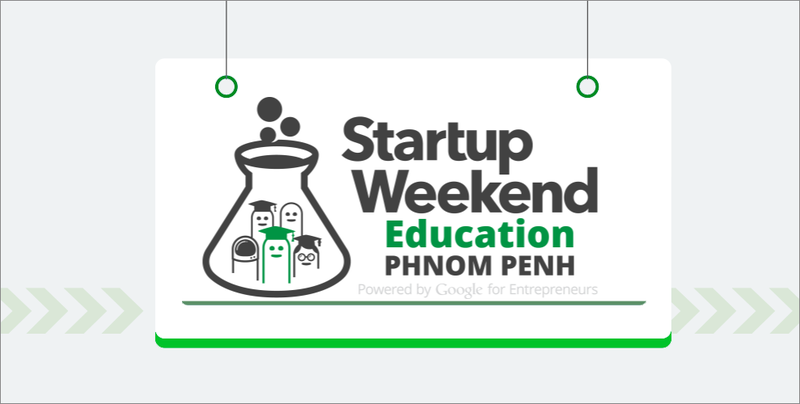 Be it an educational mobile app, a lecture sharing platform or just anything education or Edtech related; try your hand at the upcoming StartUp Weekend Phnom Penh and share your bustling ideas! 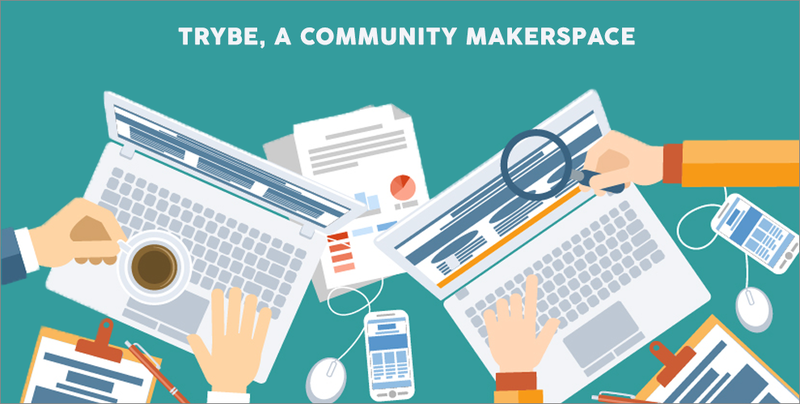 A makerspace and a coworking space merge into TRYBE – a collaborative space set to launch mid October. With interesting upcoming programs and experiential learning, we speak to the founders of TRYBE to find out more. Startup Weekend is back in the Kingdom for another round of its intense 54-hour weekend! This time round, the edition will be the first of its kind to be fully focusing on the education sector in Cambodia.